With that kind of noise, it’s no wonder that so many businesses are struggling in their blogging efforts. They pour money and effort into their blog, but they don’t see the results they’re looking for. The reason is: They’re doing it wrong. They’re running their blog like an editorial publication, with a focus on frequency and volume. It’s literally here today, gone tomorrow. The problem with that approach? Rather than an educational tool to nudge your audience through the sales funnel, content quickly becomes a commodity. And if you need to generate topic ideas for, say, three posts a week, your pool of topics gets diluted pretty quickly. Your relevance declines. And your readers notice. I’m going to propose something different. Instead of viewing your blog like an online business publication, try thinking of it as an online resource. A library. Think about it. You might visit sites like Tech Crunch or IT Business Edge to catch up on the latest news in your industry. But when you want to understand a subject better, or need practical information on how to do something, where do you go to find what you need? Chances are, you go to an online resource in your niche that has more detailed content than the latest hot take on Bitcoin. Let’s say you’re a small business owner with an e-commerce site, and you’re looking for help on how to improve your sales. 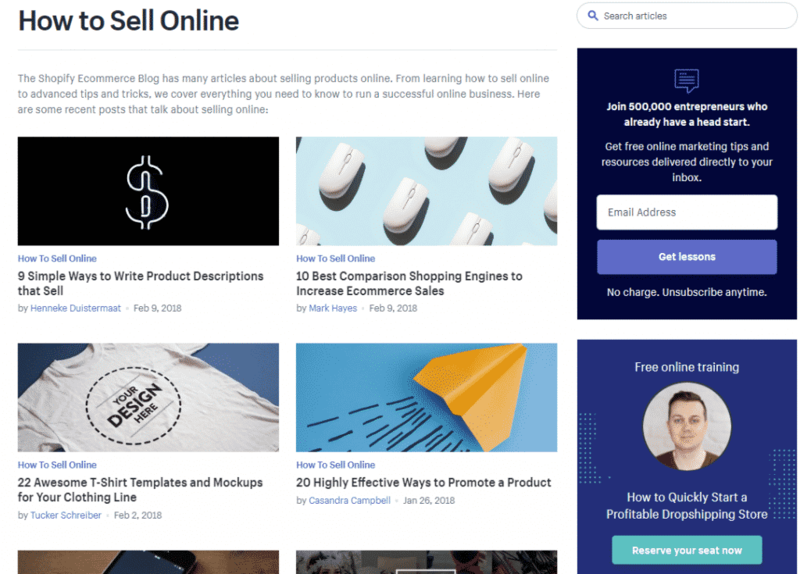 You’d probably head over to the Shopify blog and check out the resources they have to help people sell online. A library has a coherent structure that ties all of your content together. When done well, your blog becomes a go-to resource for people who want to understand a subject better or who want practical advice on how to do something. Let me be clear. A library is NOT a place where good content goes to die. It’s an evolving collection of information that’s organized around specific themes and audiences. Its purpose is not necessarily to entertain, but to educate. And when you start thinking of your blog like a library, your approach to content development changes — for the better. You go from trying to come up with content that’s “relevant” to identifying and creating content that is actually helpful to your audience. Let’s look at some of the good things that happen when you switch from thinking of your blog as a publication to thinking of it like a library. 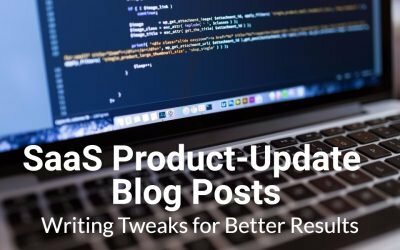 One of the biggest pain points for organizations that run their blog like a more traditional publication is just keeping up. 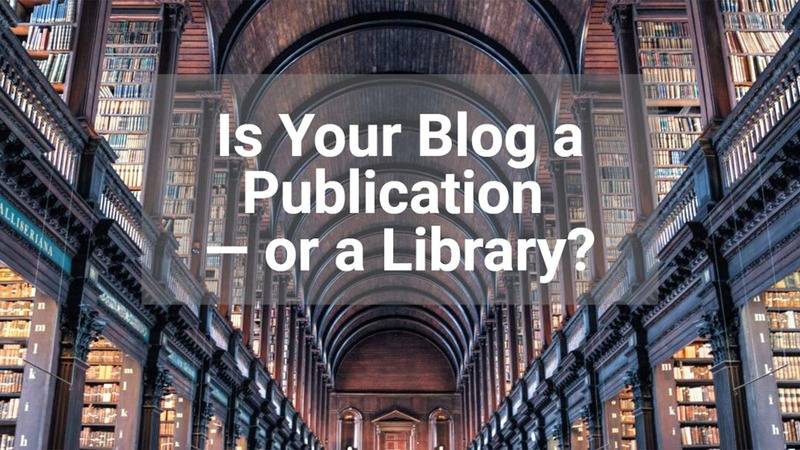 But when you think of your blog as a library — instead of a deadline-driven publication — you can step back and take a broader view of the kind of content you should be producing (and for whom). Answering those questions helps you zero in on high-impact areas. You can select broad themes that speak to the challenges your audience actually faces, and develop content that addresses those pain points. My team and I worked with a client who builds online form software for higher-education institutions. As part of their content marketing strategy, we identified broad areas of interest for their target market (like donor engagement, web form accessibility, event planning) and developed a library of topics based on those themes. Not only did this give them a roadmap for their content creation, it allowed them to develop a brand voice around the information they were providing. And they knew that their content would be useful to their audience, because they had taken the time to think it through. Being more strategic means being less reactive. When you plan your blog around the concept of a library, you can curate content that hangs together and meets specific objectives — namely, helping your audience solve a problem. When you commit to a more strategic approach to your content development, you can actually provide more value. Once you’ve identified the core areas of interest for your audience, you can start going in-depth on different and more interesting angles of a broad subject. And that will make you stand out. For example, you might provide some actionable “how to” information on how to solve a particular problem, but also create some thought leadership pieces on the problem space itself (backed up by data, of course!). In so doing, you position yourself as an authority in your niche, not just a service or product provider. And by providing more detailed treatment of an area you know matters to your target reader, you build empathy with your audience. One of my long-time clients, a company that provides flexible, easy-to-use intranet software, decided to curate a series of posts around Robert Cialdini’s “principles of persuasion” and tied it to employee engagement. They followed up an initial overview post with a series of in-depth articles that examined each principle in turn, with examples of how companies could implement them in the workplace. Not only did this allow them to map out an editorial calendar months in advance, it also gave them the chance to dig into a really “meaty” subject. You can do the same thing on your own blog. Start by identifying the top business use cases that your audience hires your product to solve, or the five or ten most frequent problems they encounter, and build out content that addresses those scenarios. Let’s face it. Producing quality content on the regular takes work. And if you’re publishing for the sake of publishing, you might get an initial spike in traffic (because the search engines love new content), only to see it drop off. Then the cycle begins again for the next post. But if you’re producing valuable content that gives your readers actionable information — the kind of content that Horizon Peak creates for its clients — you’re playing a different game altogether. Content that addresses (and solves) a common problem is naturally — organically — going to get more traffic. It gets found more often. It gets shared. 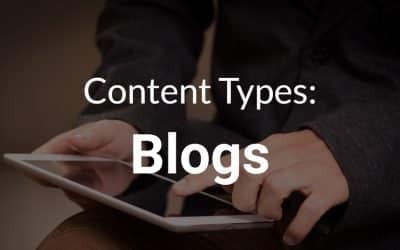 In a study that analyzed blogging data from over 15,000 companies, HubSpot identified what they called “compounding” blog posts and “decaying” blog posts. A decaying post delivers an initial surge of traffic, but then attention drops off — usually for good. A compounding blog post continues to generate traffic long after publication. Although just one in 10 posts in their sample were compounding posts, those compounding posts accounted for 38% of total blog traffic. 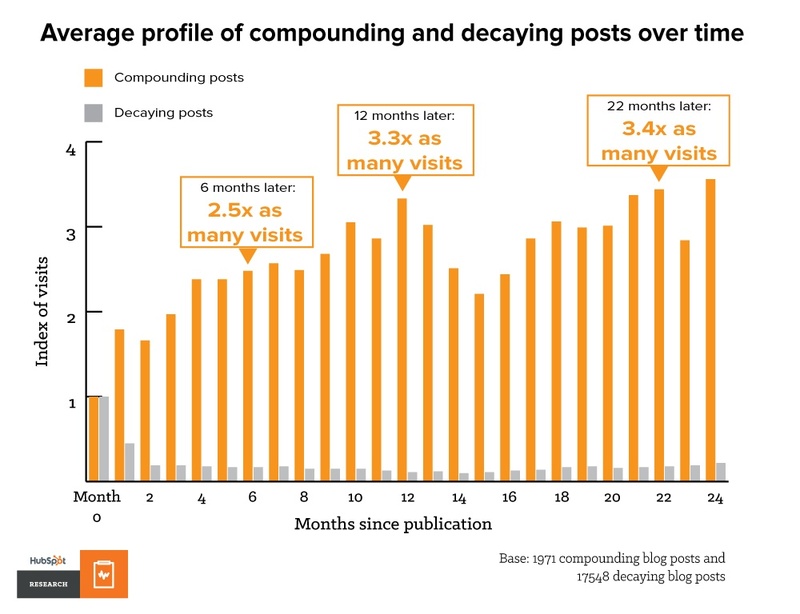 So what is it about these compounding posts that continue to attract visitors? They’re tactical rather than topical. They provide actionable information to their audience. Long-form content is also good for SEO. So developing in-depth content on subjects that you know your audience cares about will give you a far greater return on investment than churning out shorter posts. Your blog is one of your most important marketing channels. It gives you online visibility, establishes your credibility and — when done right – generates leads for your business. Although it may be tempting to jump on the blogging bandwagon and churn out post after post, you’ll quickly hit a point of diminishing returns when you go down that road. My advice? Take a step back. Think of your content as living in an ecosystem — in a library. 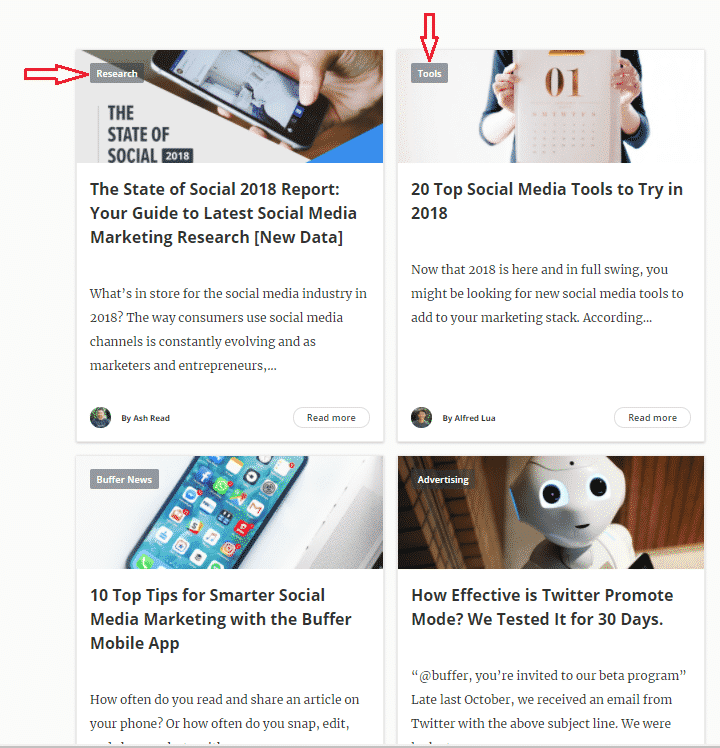 You’ll be able to shift to a more strategic approach in planning your content, and write posts that not only help your audience, but also go deeper than other practitioners on the subject. And that will bring readers back again and again.